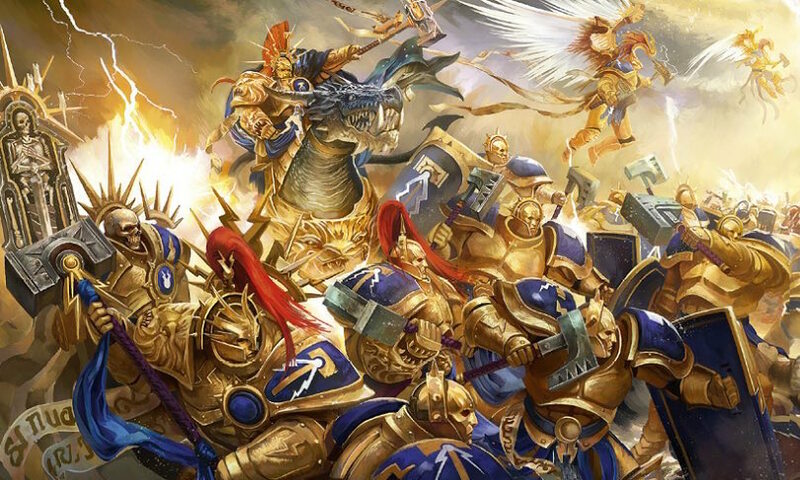 GW: New Age of Sigmar Rulebook Spotted! The New Age of Sigmar Rulebook has been seen in the wild – come see the latest game changing news! First off we have this picture that’s making the rounds this morning, that seems to match up with what the podcasters are talking about. Good money is that it’s either a timed leak by GW or someone took some snaps on their visit to Nottingham recently. 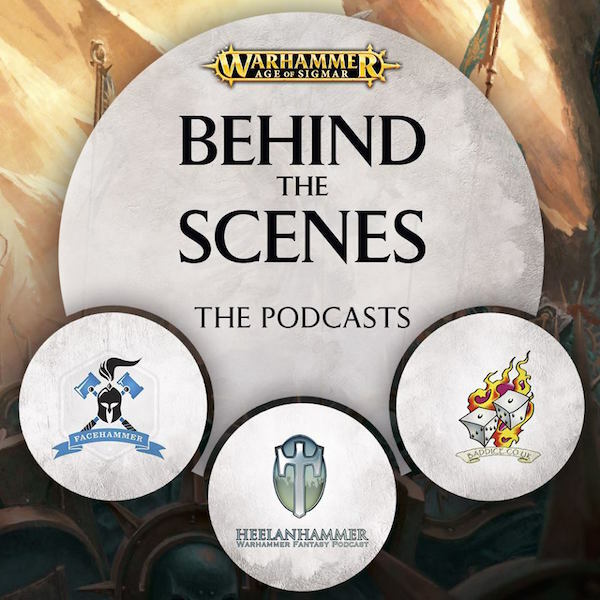 In the show, in addition to talking about the fantastic time we had meeting Jervis Johnson and other members of the studio, and getting to play stet some of the ideas and scenarios in the book and we also release more information about the contents of the book. First thing, it’s a book and will be release in the summer. The Generals Handbook is an awesome new release from games workshop that includes 3 new ways to play Age of Sigmar including Open, Narrative and Matched play. Open play is pretty much Age of Sigmar as we know it now, Narrative is story driven along the line of the realm gate wars books and the 3rd version is Matched play which includes a FULL POINTS SYSTEM for all Warscrolls in the Age of Sigmar. 22 new battle plans from small games all the way up to epic battles between the games biggest characters. full points values for every Warscroll in Age of Sigmar. That is all a direct quote from the Bad Dice Podcast page – So go check them out and show them some love. 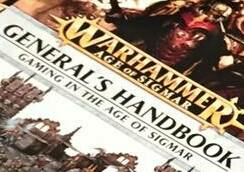 Do you remember the Warhammer General’s Compendium? Because this is sounding a LOT like that. Wow! man oh man this is happening. Games Workshop is not only listening to the community , but actively involving them as well. This also seems to line up with what anonymous sources have told Spikey Bits that the second organized play system (like Tank Shock) for the summer will be for Age of Sigmar, and not 40k. Is GW “Bringing Fantasy Back”?